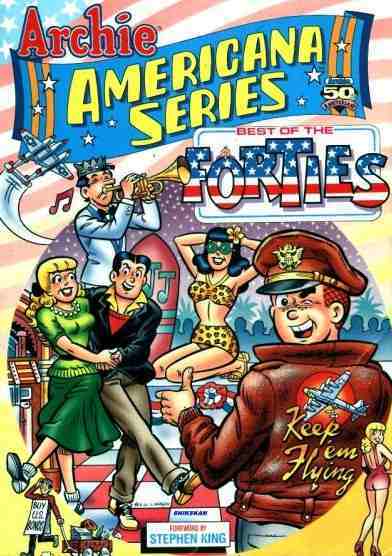 The series premiered in 1991. 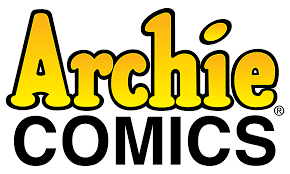 Stopped in 2011 after 12 issues. 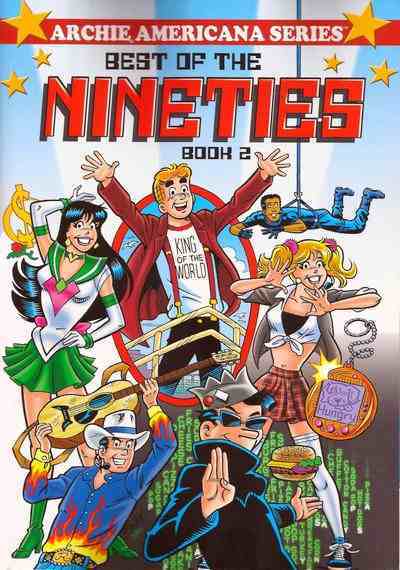 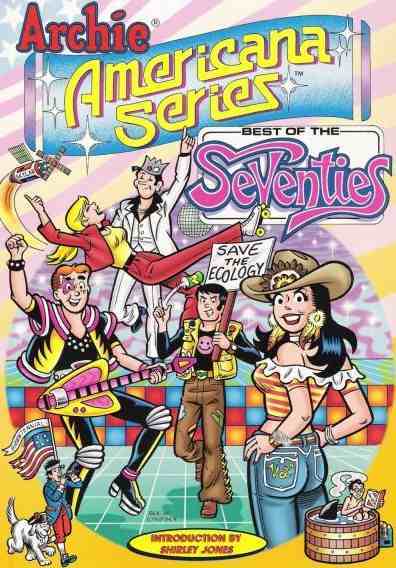 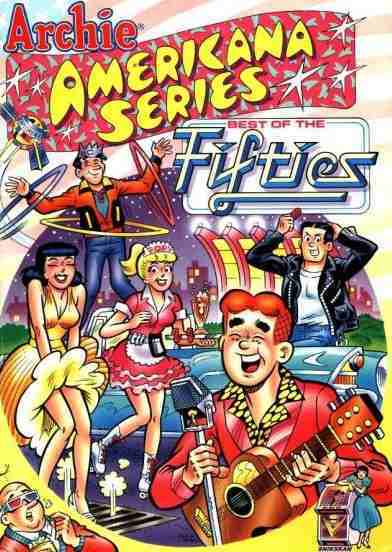 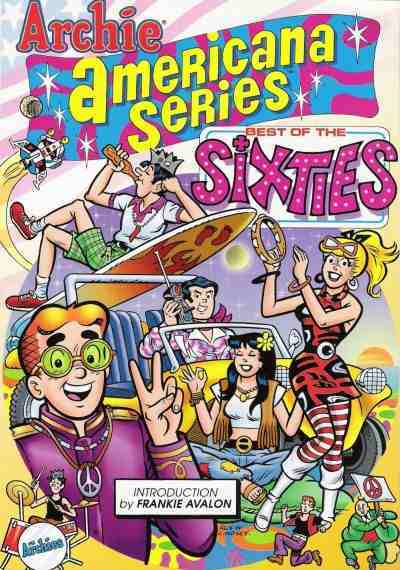 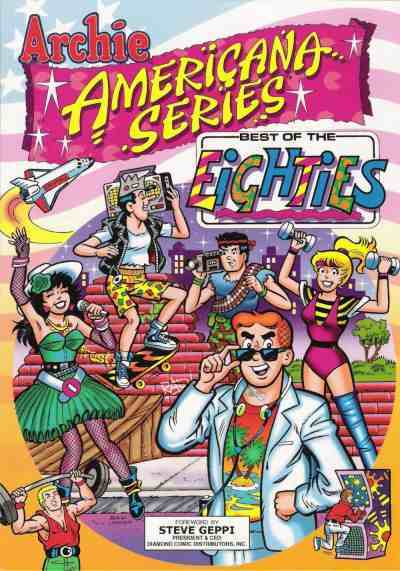 The stories focus on the characters from Archie through the past decades.